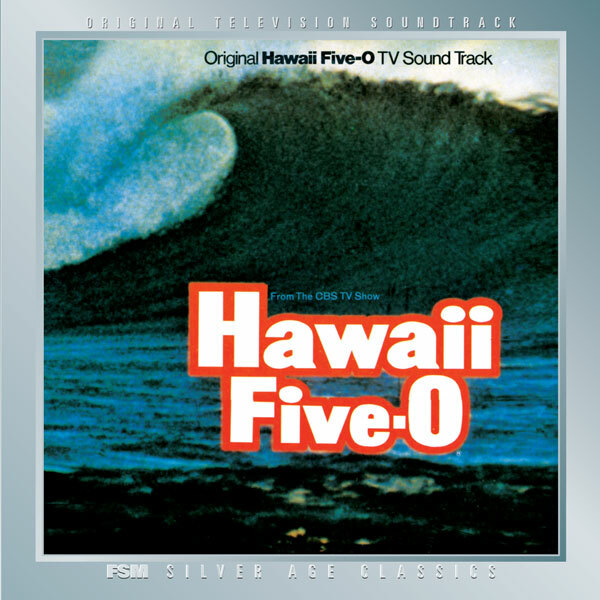 One of the greatest TV soundtracks ever released, it only took 40 years to come out on CD: Morton Stevens’ best-known (and now iconic) theme, Hawaii Five-0. Stevens composed a tremendous amount of music for television but this is what he’ll always be remembered for (he won two Emmys for Five-0 music written after this album’s 1970 release). I interviewed Stevens shortly before his death and drew on that for some of my notes. This entry was posted in Composers, Television Music and tagged Emmy for music, Hawaii Five-0, Morton Stevens on September 10, 2010 by Jon Burlingame.